Who are you? 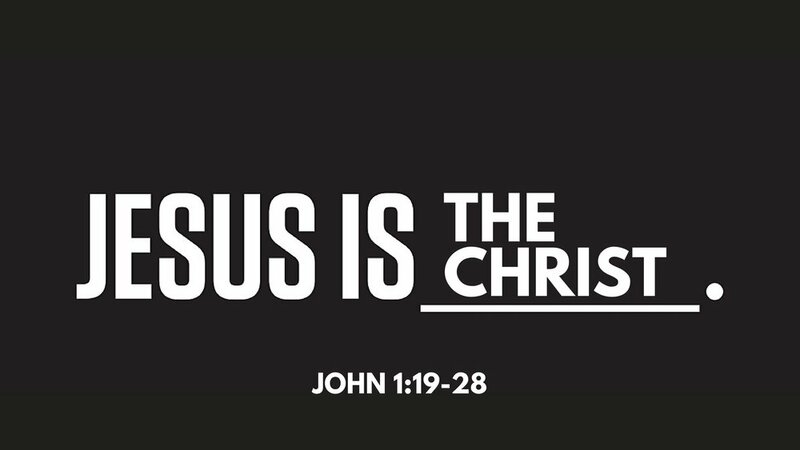 Who is Jesus? John the Baptist answers these questions as we study John 1:19-28 at Shoreline Calvary Chapel.